This scent is part of our February Limited Edition Collection. Get it before it's gone at this special sale price! 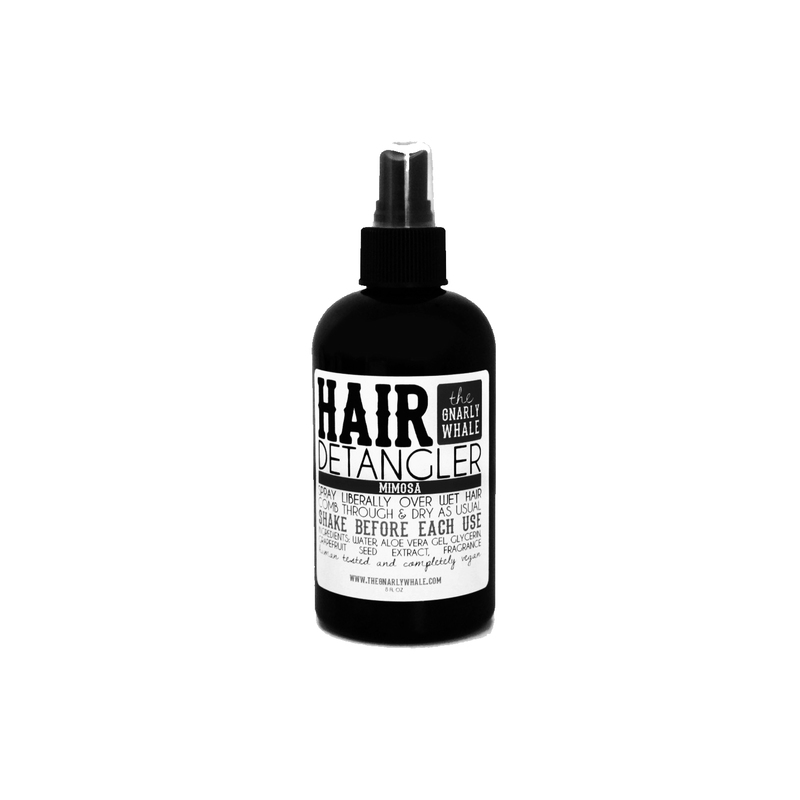 Help ease the brushing process for you or your little ones with our Hair Detangler. 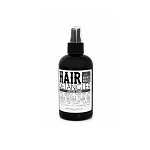 Great for those with curly, snarly or unruly hair. Just spray a enough on to cover your hair and comb through - super easy! Completely vegan and made from scratch. Best used on wet hair, but can be used on dry hair as well. Spray on, comb through, and style as usual. Great for adults and children! Description: A berry blend of strawberries and raspberries paired with pink moscato and hints of citrus.